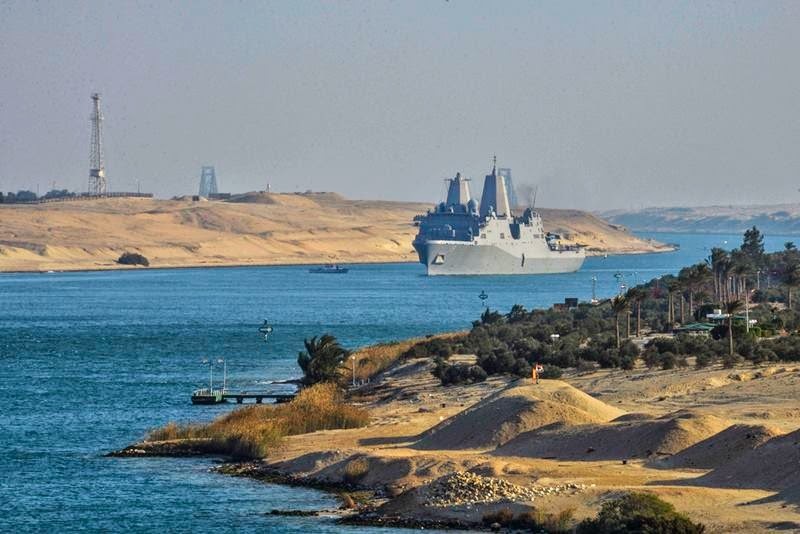 The Suez Canal is an artificial sea-level waterway in Egypt, it is an important international navigation canal Mediterranean Sea and the Red Sea. 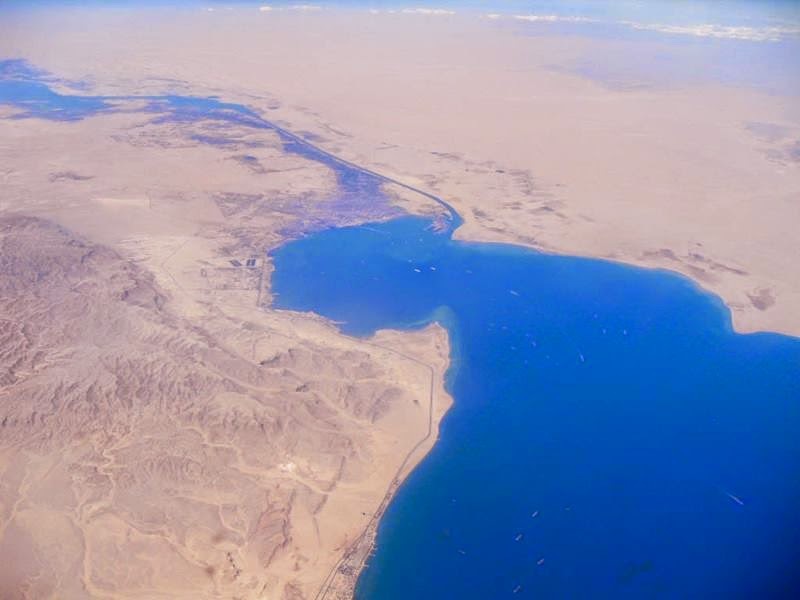 Its considered to be the first artificial canal to be used in Travel and Trade. It was opened in 1859 and after 10 years it allow ships to travel between Europe and South Asia without navigating around Africa thereby reducing the sea voyage distance between Europe and India by about 7,000 kilometers. In the beginning it was 169 kilometers long and 8 meter deep, It is estimated that approx. 7-8 percent global maritime trade and after renovation it is 193.30 kilometers long, 24 meter deep and with amazing wideness of 205 meters. 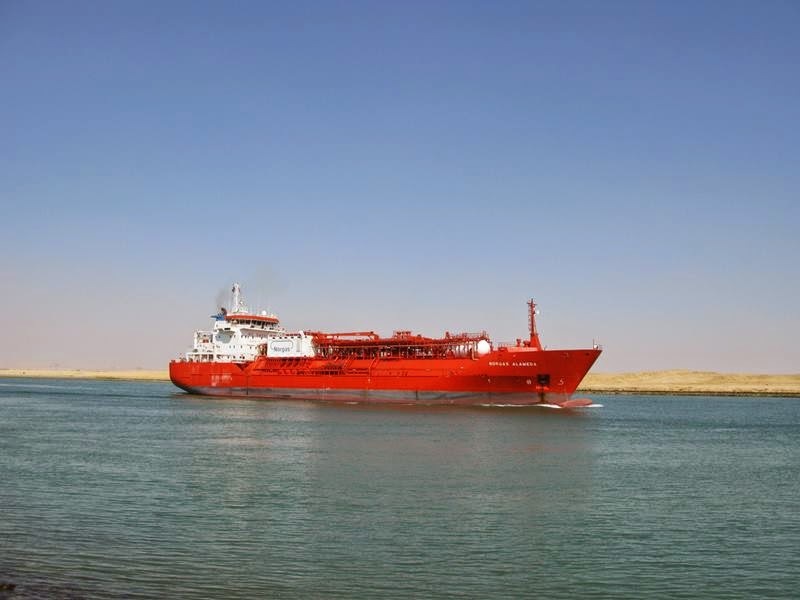 500 ships navigated in its first full year of operation. 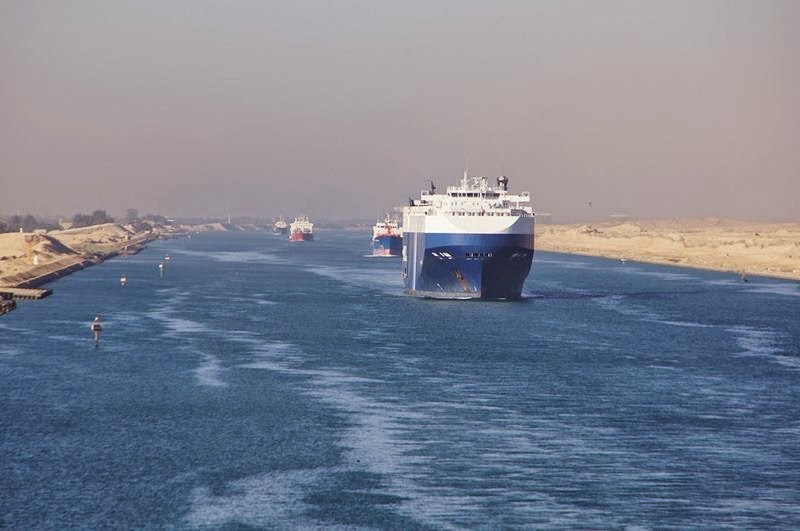 Major improvements began in 1876, however the canal soon grew into the one of the world's most heavily traveled shipping lanes. 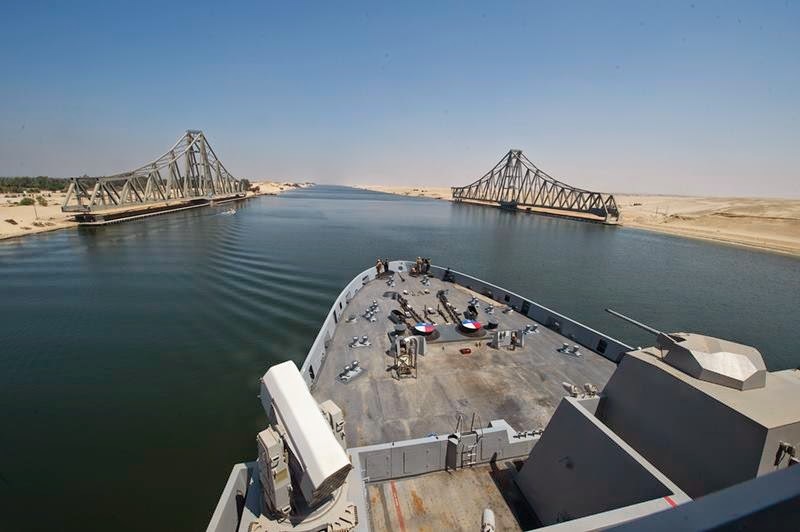 The Suez Canal, Egypt became one of the most important sources of foreign exchange. 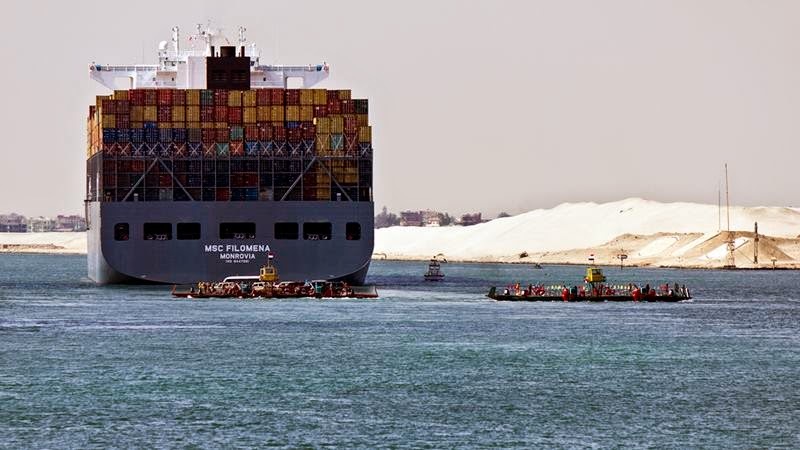 Egyptian authorities annual profits from the Suez Canal is 5 billion dollars. 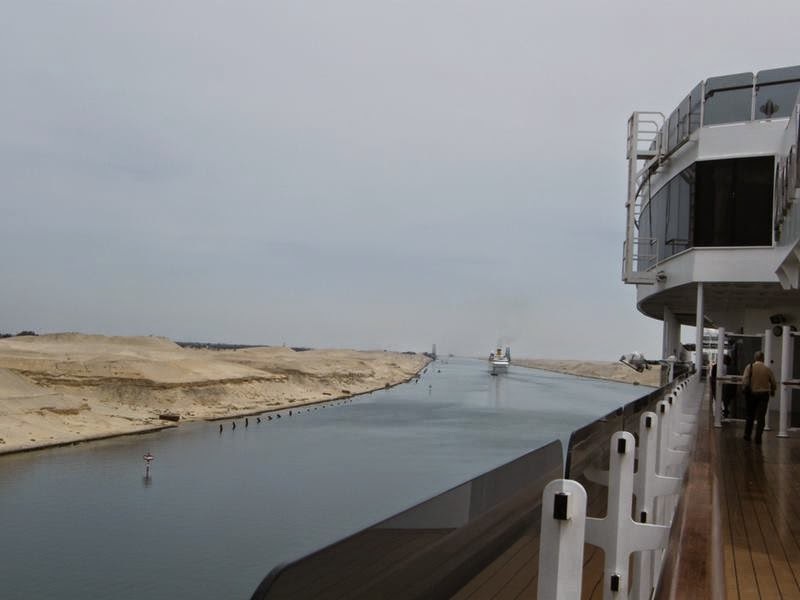 The canal is maintained by the Suez Canal Authority of Egypt. 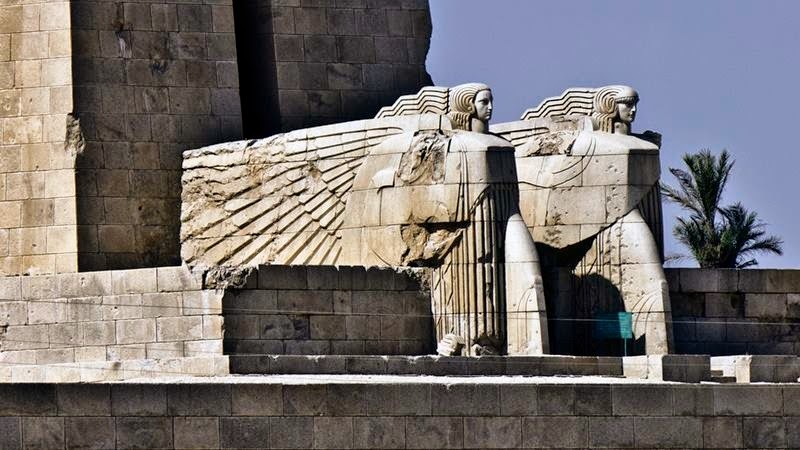 Under the Convention of Constantinople, it may be used "in time of war as in time of peace, by every vessel of commerce or of war, without distinction of flag." 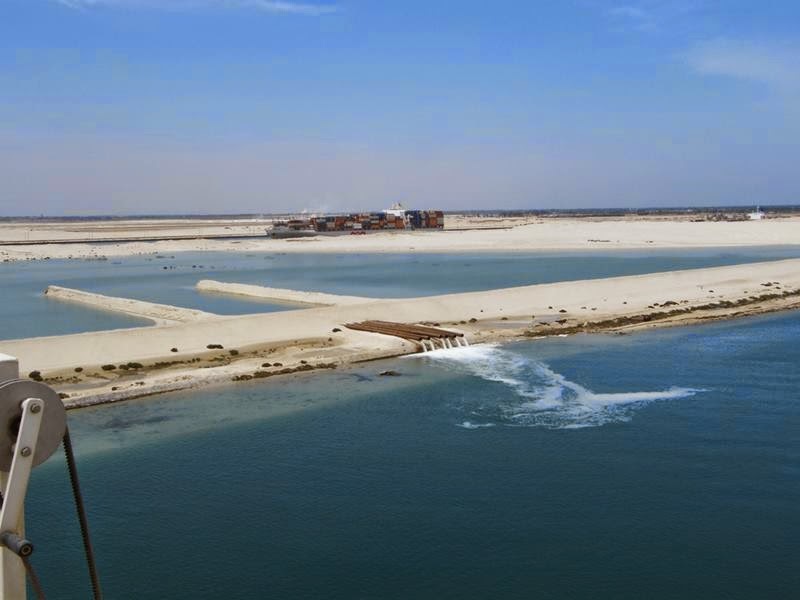 To increase the capacity of canal's construction was launched in 2014 to construct a second canal for half of the route of the canal with the costing of 8.4 billion USD. 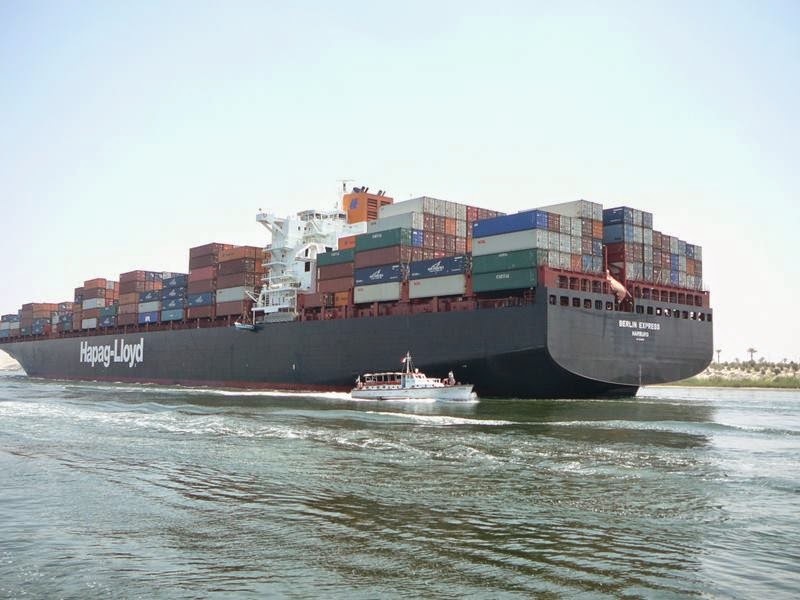 This time expansion of shipping capacity is expected is now double, from 49 to 97 ships a day. 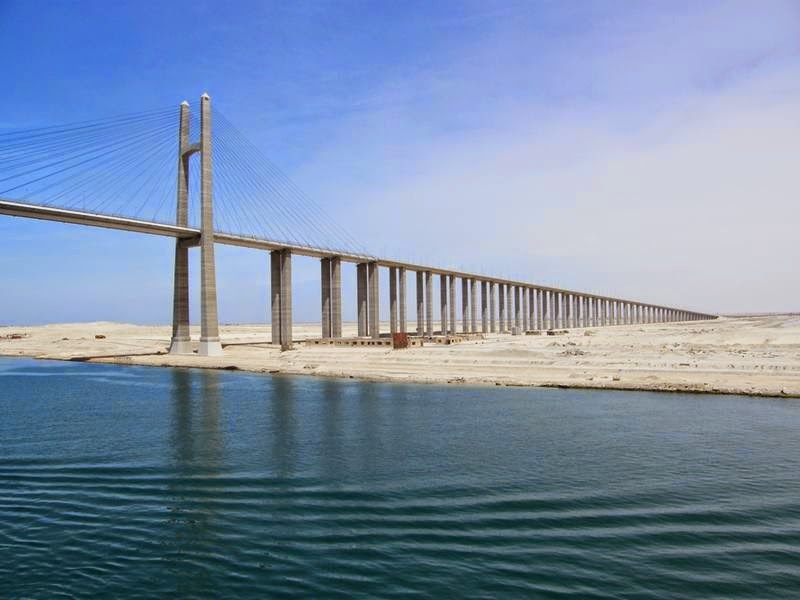 The construction of the project is expected to complete in 2015.